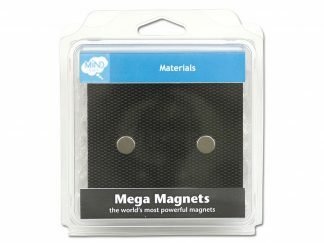 This easy to handle wand allows for more practical, safer use of rare earth magnets. 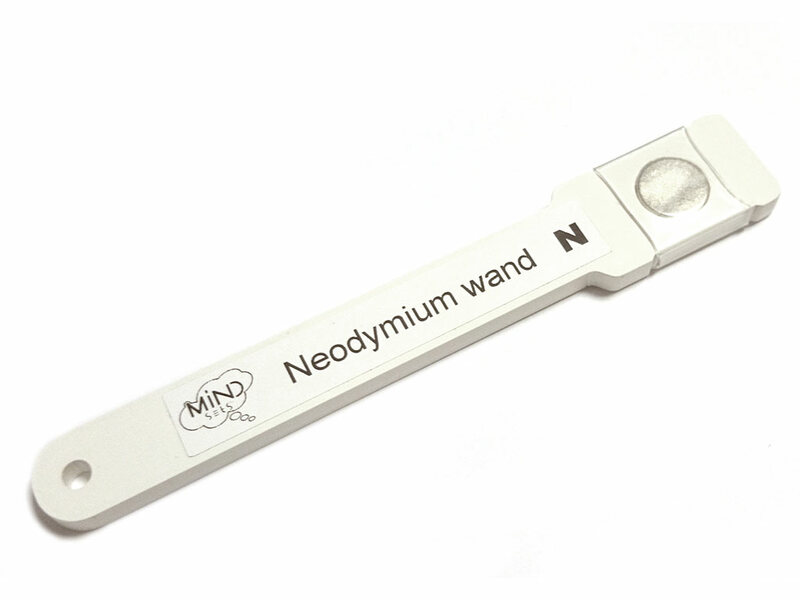 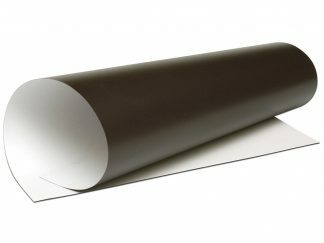 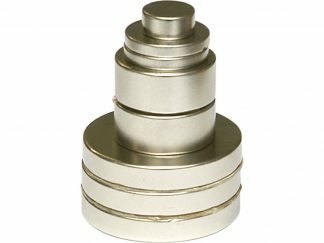 It is 130mm long and has a 12.5 x 5.5mm Neodymium magnet held securely at one end. There is also a 4.5mm hole at the other end to allow the wand to be hung from a cord or to allow for experimentation using weights, etc.